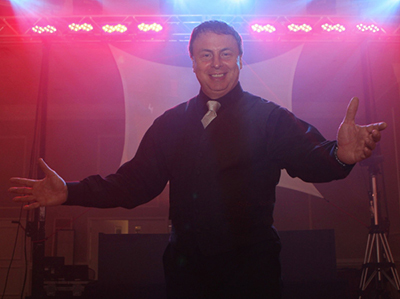 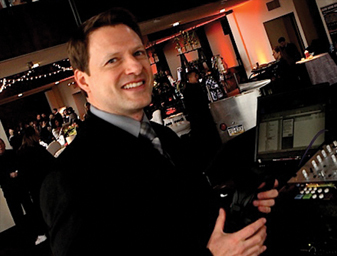 Dan's main focus is to deliver a superior entertainment experience built around YOUR vision of YOUR event. 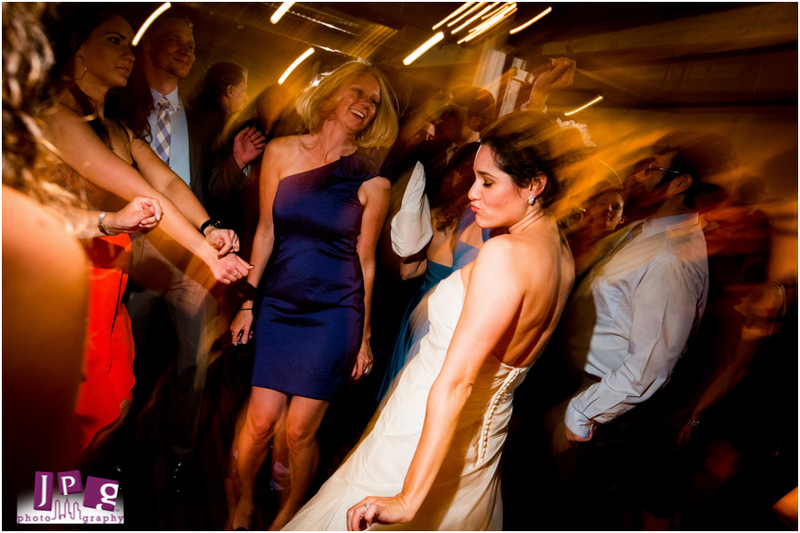 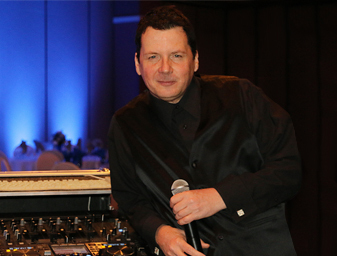 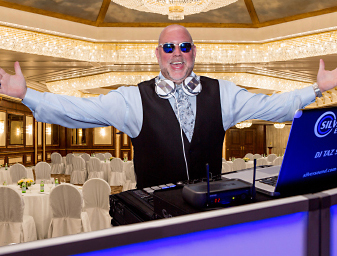 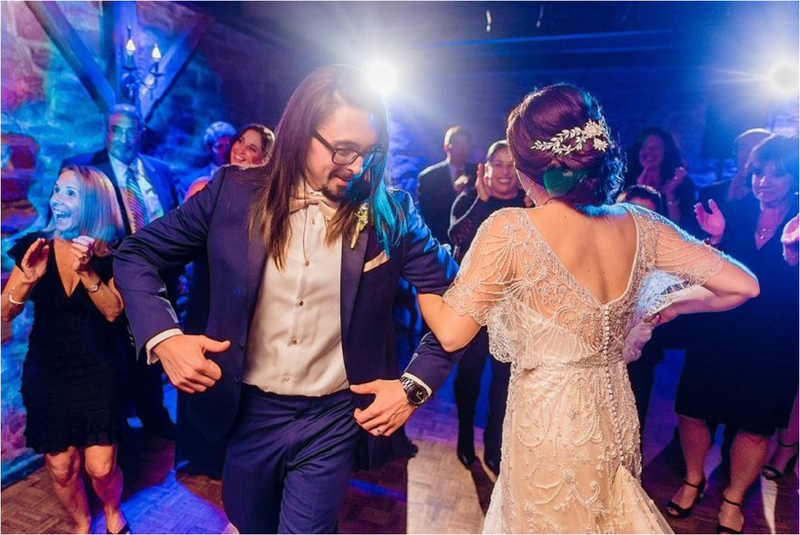 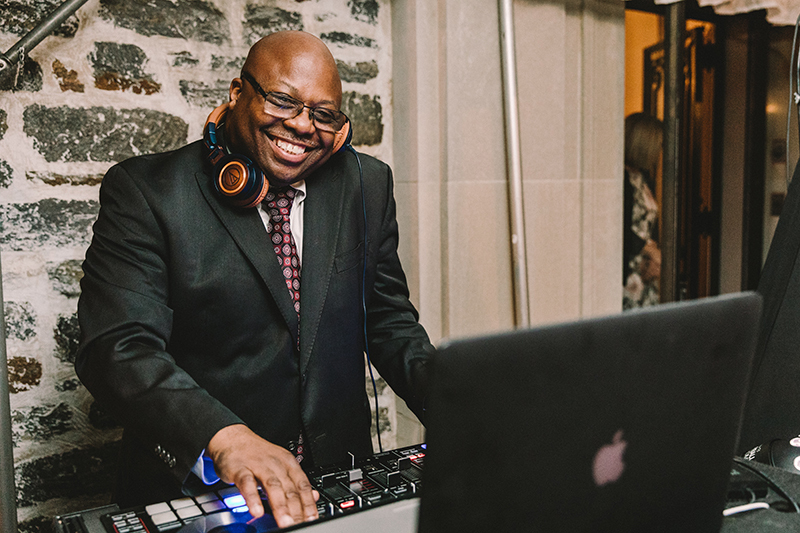 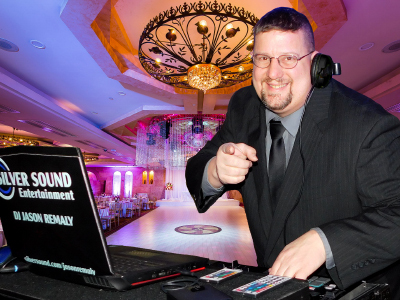 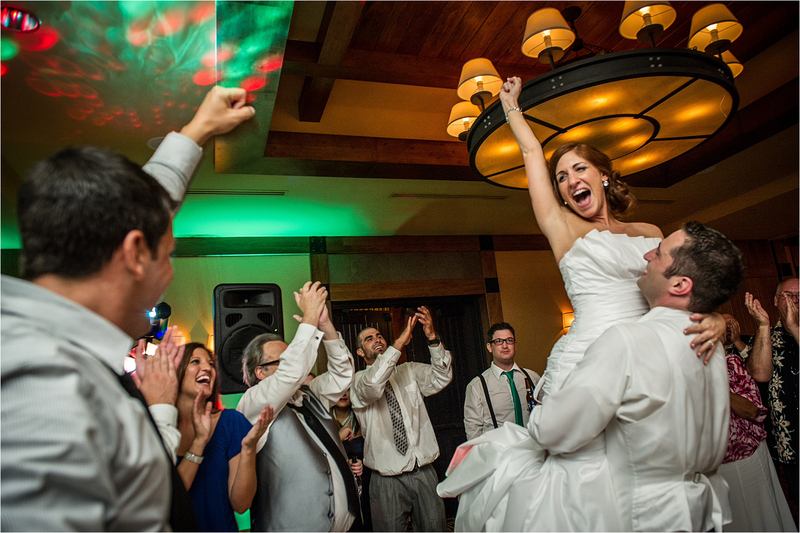 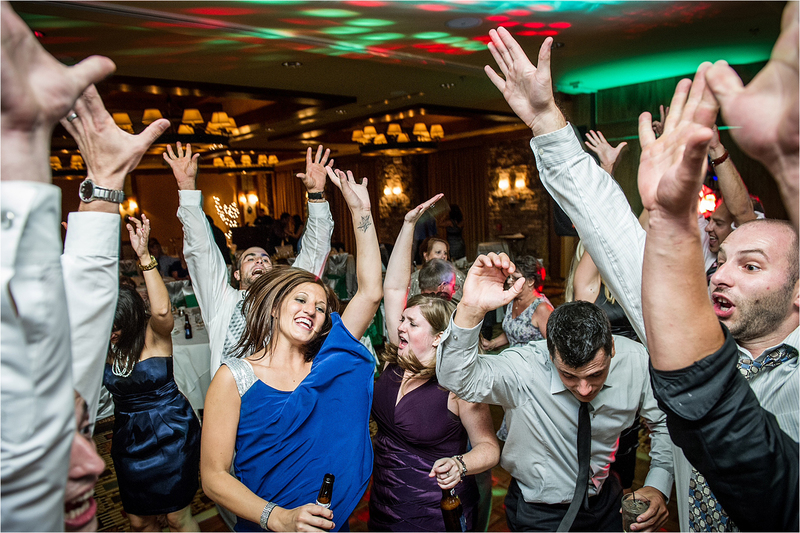 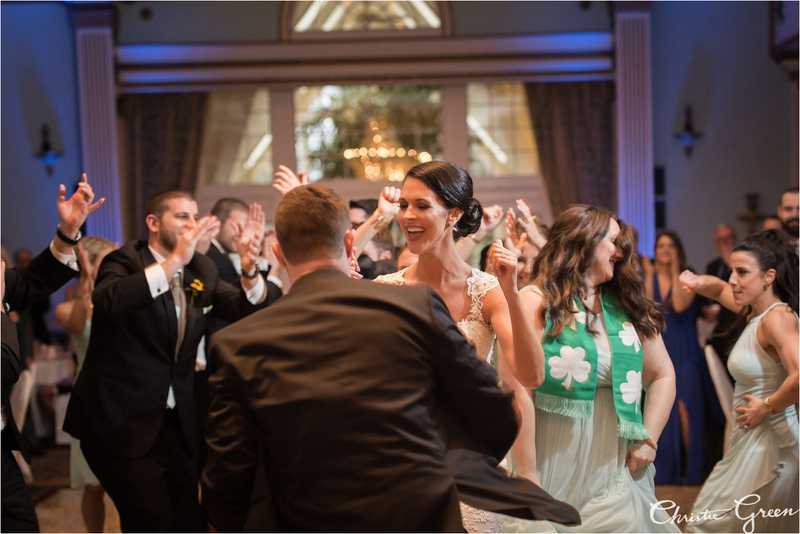 As a professional entertainment director, disc jockey, and master of ceremonies, Dan is committed to assisting you in planning a celebration that exceeds the highest of expectations! 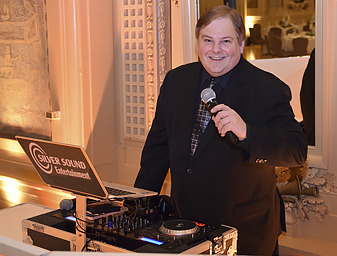 Dan Breslin is a Five Star Silver Sound DJ. 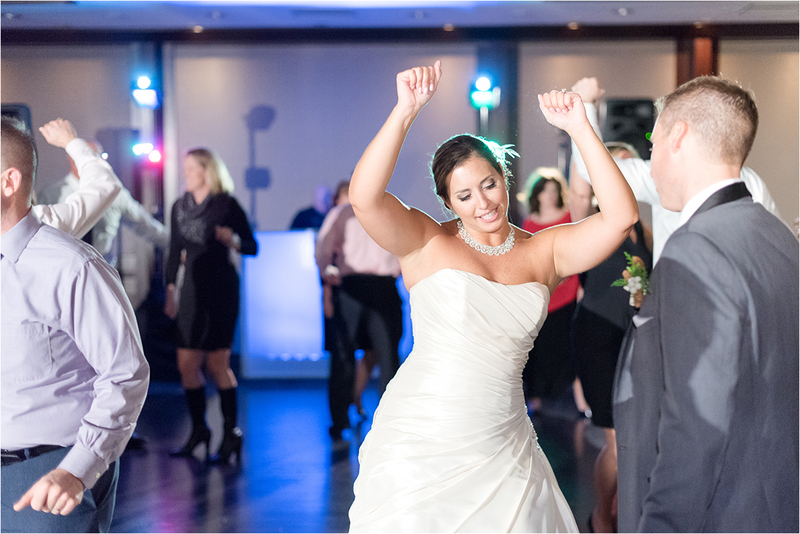 Check out one of Dan's recent five-star reviews on WeddingWire.com! 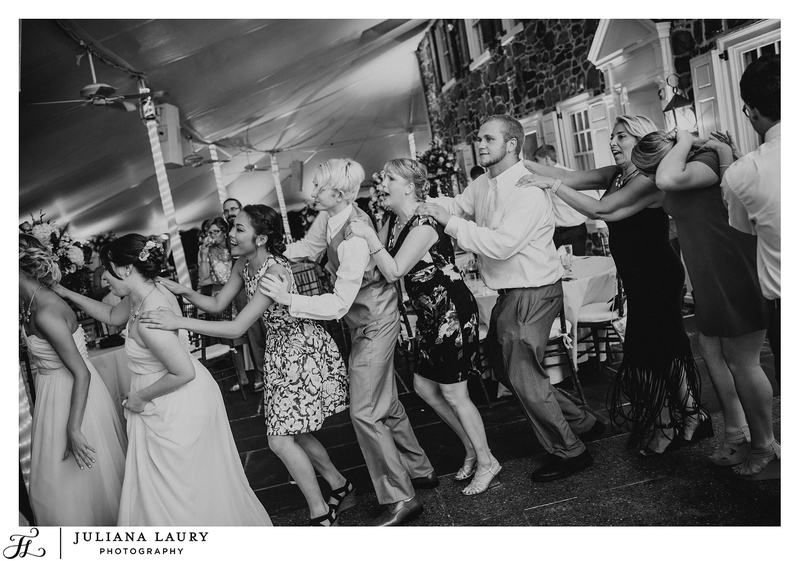 MacWade Wedding - Columbia Station - Click here to read - Read about it on Phillymag.com! 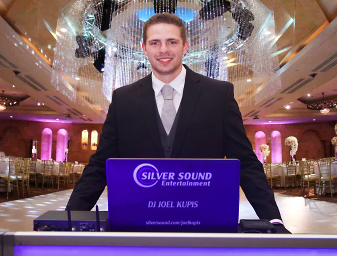 Dan is third in a line of Silver Sound DJs, mentored by his brother and sister, both Silver Sound DJs before him. 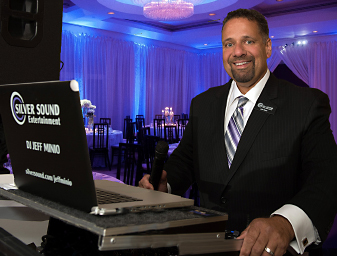 While Dan regularly entertains wedding receptions as a mainstay, he is well suited towards Bar/Bat Mitzvahs, School and College events. 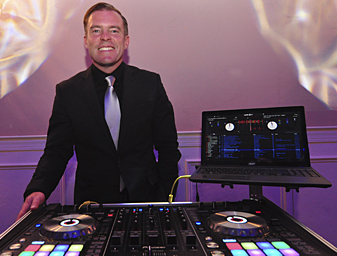 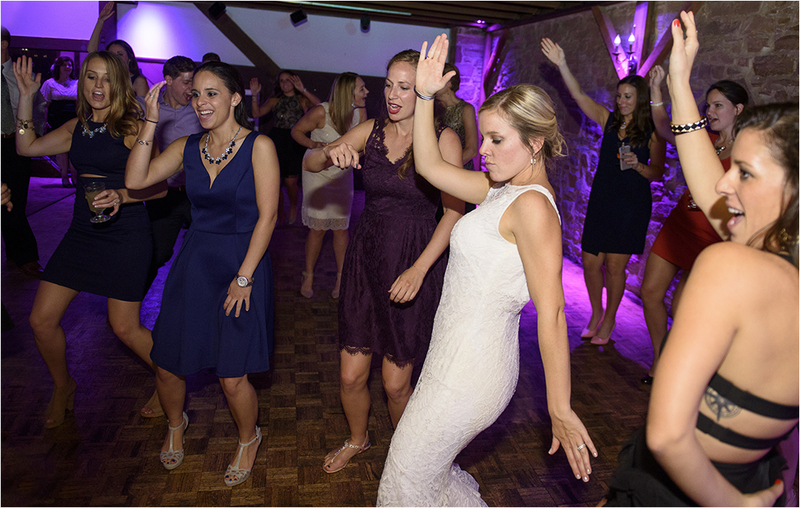 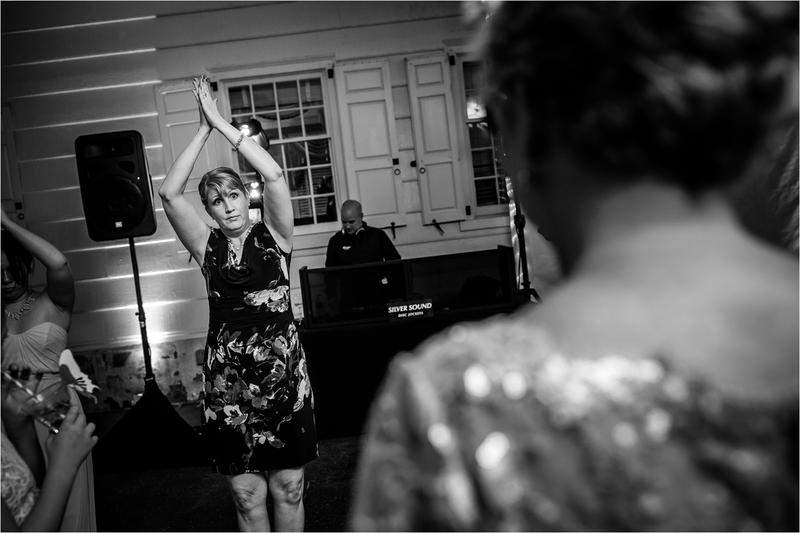 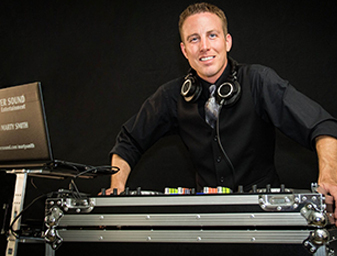 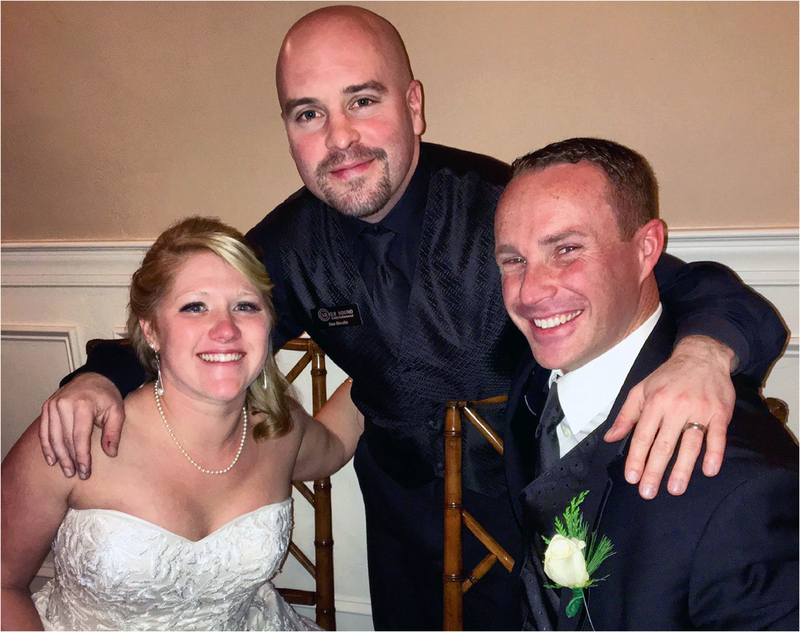 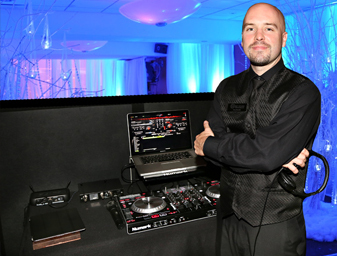 As a DJ of 11 years, Dan’s personal style is one of good humor and outgoing personality. 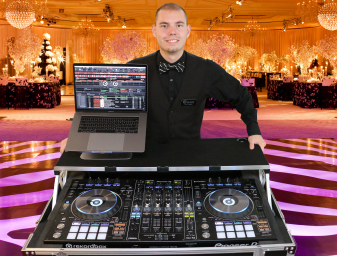 Being versatile and able to please many different audiences, to read the crowd and predict what music will work in a given situation is what sets DJ Dan Breslin apart from the competition. 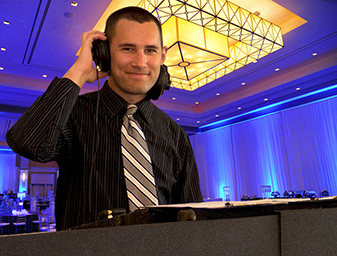 Dan is an expert in mixing with smooth transitions from any generation to the present. 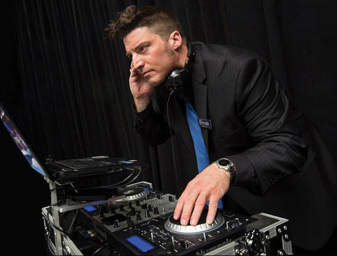 He is considerate of requests made and has the uncanny ability to spontaneously mix the song in the format provided, when appropriate. 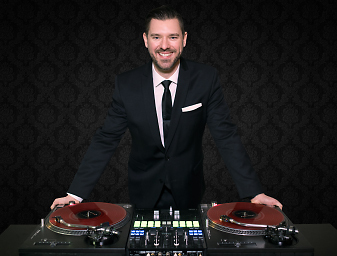 Dan's music library spans all time periods from Big Band to today’s Top 40, Dance & R&B. 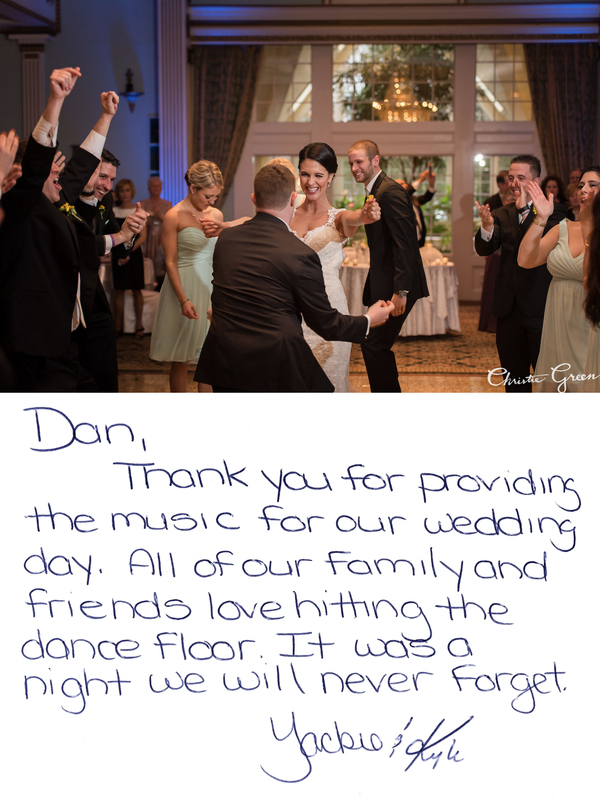 Dan will develop a music program and a timeline that works with your style and expectations for your event. 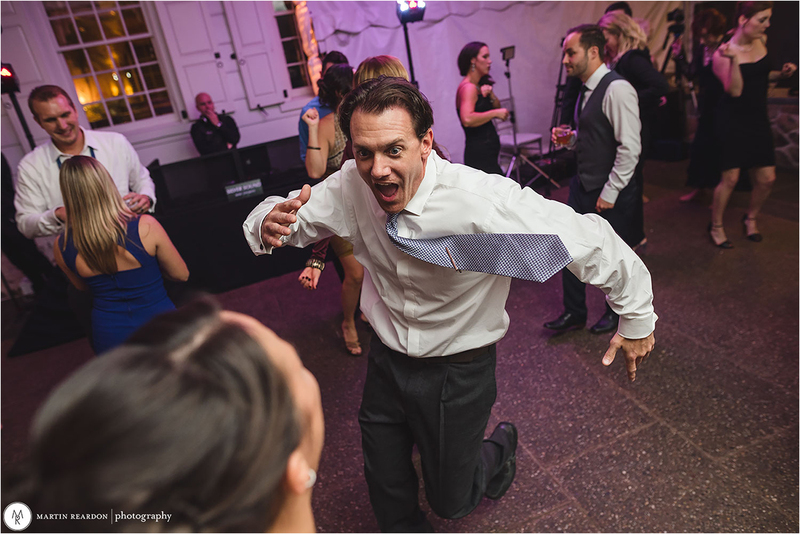 If you're not sure what you want for your event, feel confident that Dan’s experience and skills will give you a memorable party. 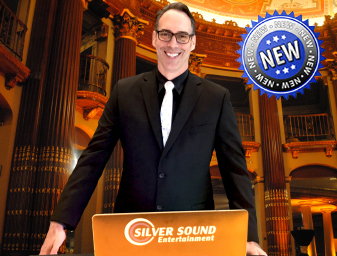 Are you looking for a way to transform ordinary into extraordinary? 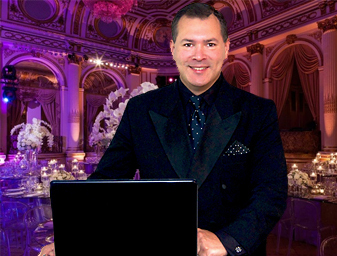 Enhance your wedding color theme with a unique, dramatic and elegant look. 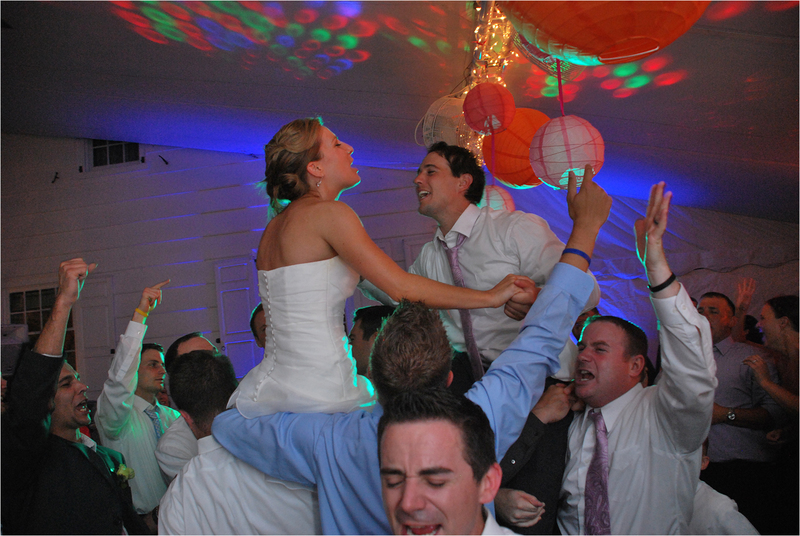 Consider adding UPLIGHTING! 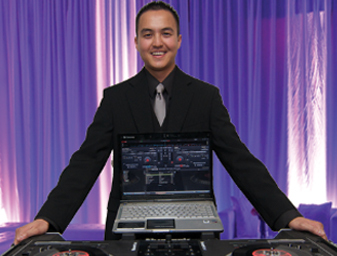 Dan's customers experience non-stop dance floor action, hard hitting sounds, and musical talent. 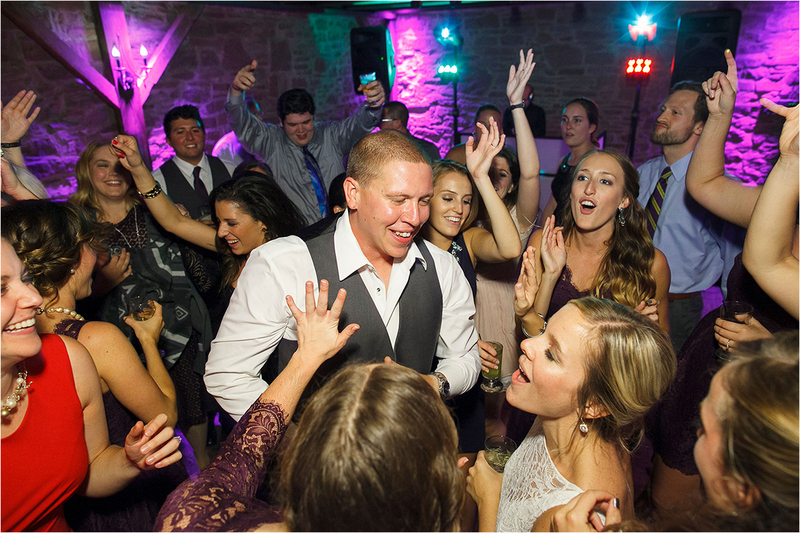 For younger audiences and parties, Dan is known to provide a fun and interactive performance with a great mix of music, making for a night all will remember. 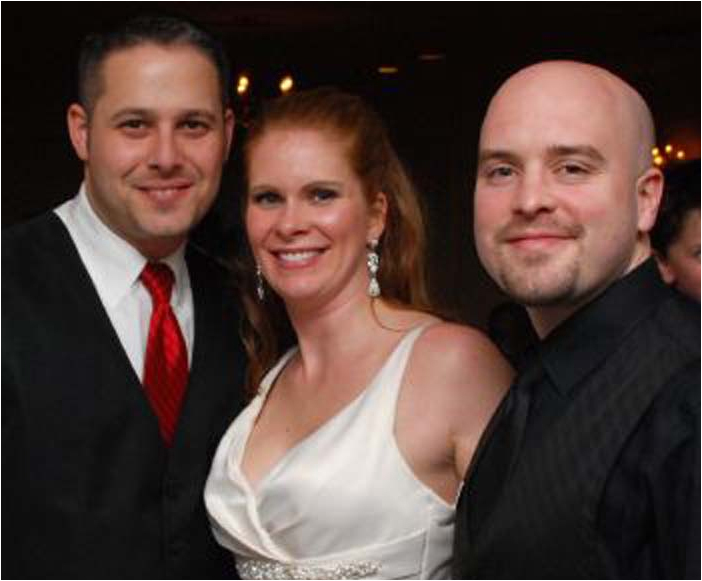 Voice Demo: Click here to hear Dan Breslin introduce a bridal party!